As we enter into the spring and summer months, the metro Detroit housing market will be met with an influx of homebuyers and sellers. At Ross Mortgage, we’re constantly analyzing the housing market to stay on top of patterns and trends so we can help our customers meet their goals. If you’re a hopeful homebuyer or seller, here’s what you need to know about the metro Detroit housing market this spring and summer. The metro Detroit housing market looks great—if you’re a seller that is. Across most price points, the supply of houses for sale can’t keep up with increasing buyer demand. This means homebuyers are more likely to face increased competition, often with multiple bidders. As a buyer, you’ll want to make sure you don’t miss out on the perfect home. Learn how to increase your chances of winning a bidding war. This is bittersweet news for home sellers. On one hand, you can take advantage of the market and have a better bet at getting your asking price (or more). On the other hand, if you close on your home without having another house ready to move into, you’ll be faced with the challenges a prospective homebuyer experiences in a seller’s market. Learn how to bridge the gap between mortgages—or in other words, how to sell and buy a house at the same time—if you find yourself in this situation. While the metro Detroit housing shortage can be seen across most price points under $300K, it is especially prevalent with starter homes. Prospective buyers of this type of home are not just competing with other bidders, but investors as well. These investors often swoop in with cash offers with the goal of renting out or remodeling and reselling for a profit. So, what can hopeful homebuyers do to ensure success in a seller’s market? Go into a deal as prepared as you can possibly be! Now it’s more important than ever to get pre-approved for a mortgage. It offers buyers a huge competitive edge in that it’s as close to making a cash offer as you can get, and it will help you close more quickly. Additionally, hiring a realtor to do the heavy lifting for you during your house search will make it a lot easier. They have tons of resources available to help you find the perfect home in your price range, and possess the negotiation skills necessary to edge out other bidders. 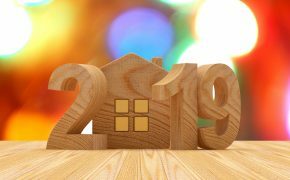 Another big housing market trend we’re seeing for spring and summer – especially with this seller’s market – is the use of renovation financing, also known as a 203(k) loan. This loan program enables new homebuyers to finance their home purchase and home improvements under a single mortgage. 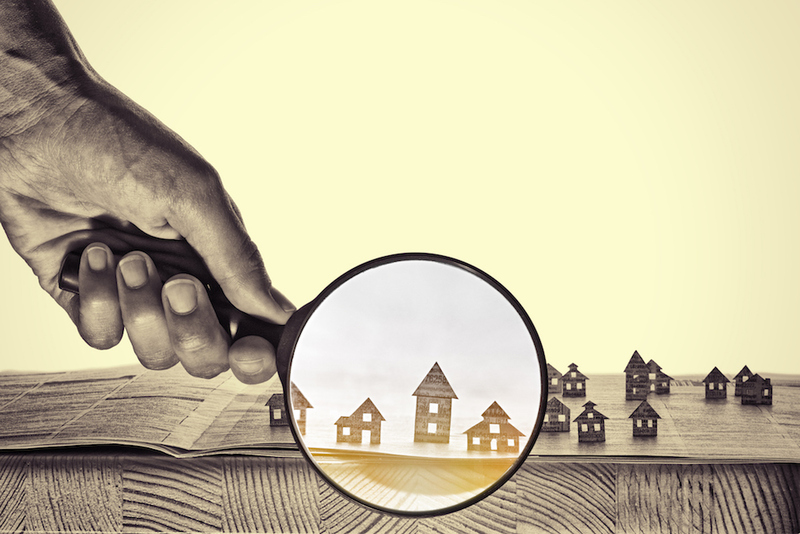 This can greatly expand the scope of your home search to include lower-priced properties that have potential. 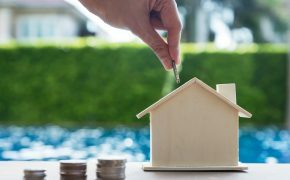 By providing affordable financing to acquire the property, as well as additional funds to improve its condition, the 203(k) loan is being brought up in discussions more frequently. This allows for the freedom to turn an otherwise unlivable property into your dream home! If you’re a hopeful homebuyer looking to increase your chances of finding a home in a seller’s market, we can help you start your search off strong with a letter of pre-approval in hand. To start the pre-approval process and take the next step in your journey to becoming a homeowner, give us a call at (800) 521-5362, or send us a message.